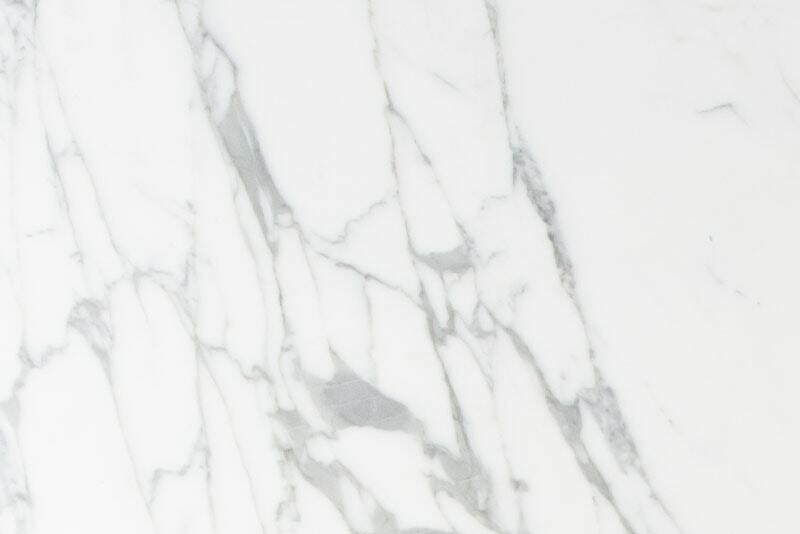 Look into marble flooring when renovating your home. Whether you are renovating your home or building it from scratch, you need floors that stand up to high foot traffic and are also aesthetically pleasing to the eye. Choosing the perfect flooring material for your home and your family can be a stressful process, but it doesn’t have to be. Marble floors are highly durable and can withstand all of the wear and tear your family throws its way. Install marble floors into your home today to reap the long-lasting benefits that you will never regret! One of the most attractive features of marble flooring is that it is extremely strong and well built. Your marble flooring will stand up well to any number of guests in your home and will not crack under pressure, literally. Marble flooring is perfect for installing in your kitchen because it won’t damage or scratch if something falls on it while you’re cooking. It is also water resistant so never have to worry from your floors suffering from water damage. There are a wide selection of designs and colors of marble flooring to choose from, so you can have it match the rest of your home decor seamlessly. Marble flooring comes in a variety of colors, so you have endless options for any room in your home. You can go simple with classic white marble, or if you are feeling a little adventurous, you can install green marble into your home. Whatever color you choose for your marble flooring, it will make any room feel more elegant and pristine. Marble flooring will elevate the look and feel of any room in your home. Installing marble flooring into your home is a long-term investment that is beneficial once you want to sell your home. Many prospective homebuyers want a home that is already renovated, so your marble flooring will be attractive to them. Marble flooring will be one factor that will entice people to put an offer on your home. This entry was posted on Friday, September 22nd, 2017 at 2:56 pm. Both comments and pings are currently closed.